Elecon is an organization of international reputation in the field of Material Handling Equipments and power Transmission Equipments for all core sector industries and also manufacture Motorised Cable Reels for all types of mobiles material handling equipments. 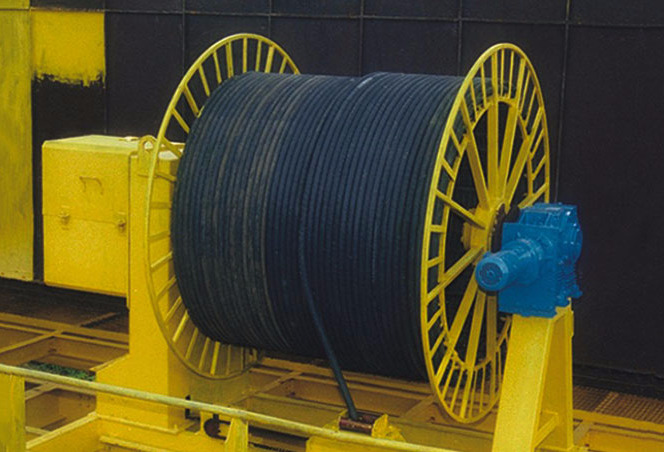 With the Synergy of state-of-art design and development, manufacturing Facilities, and strict quality control, we deliver the Cable Reels that provides complete satisfaction to the customer in entire span of its operational life. Contorq Type Motorised Cable Reeling Drums. 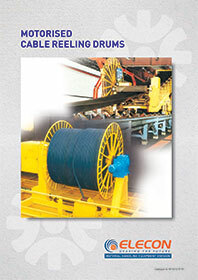 Stall Torque Motor Operated Cable Reeling Drums. Motor Operated Cable Reeling Drums With VVVF Control/Logic.